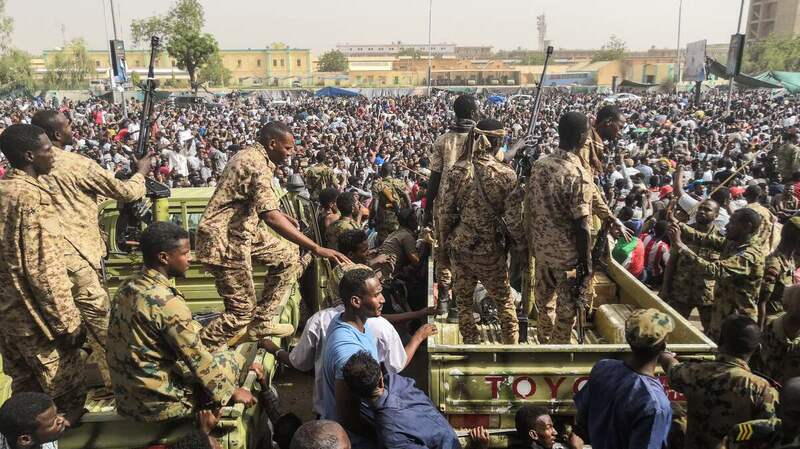 Sudan's Military Says It Has Taken Control And Arrested President Omar Al-Bashir Sudan's defense minister says a transitional military council will rule the country for two years — a plan that doesn't satisfy many of the thousands who demanded a regime change. For protesters, the moment is bittersweet. Their primary demand has been for al-Bashir to step down. But their second demand was for a transitional government to move the country toward a democracy — and on Thursday, there were no indications of that happening.